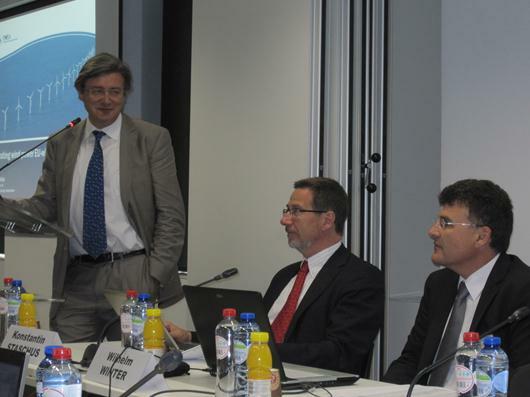 The common workshop, co-organized by Umbrella and iTesla, was held successfully at ENTSO-E premises in Brussels on June 21, 2012. Approximately 50 participants from industry, academia, government officials etc. 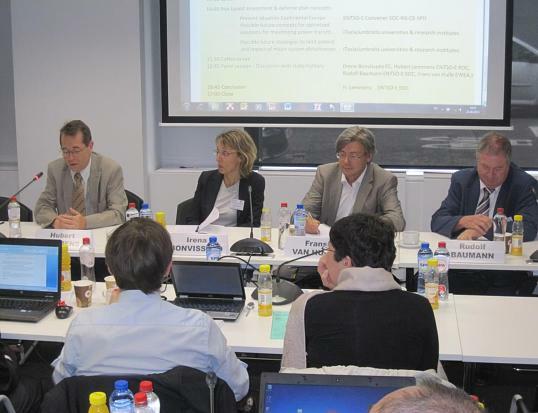 joined the common workshop, with full support by ENTSO-E. Besides the main developments undertaken by each consortium to reach the objectives of its own project, the two Projects will further cooperate and jointly develop recommendations to ENTSO-E regarding operational rules supporting the future coordinated operation of the pan-European electricity transmission network.